← Rest In Peace, Ashoka, our cow. 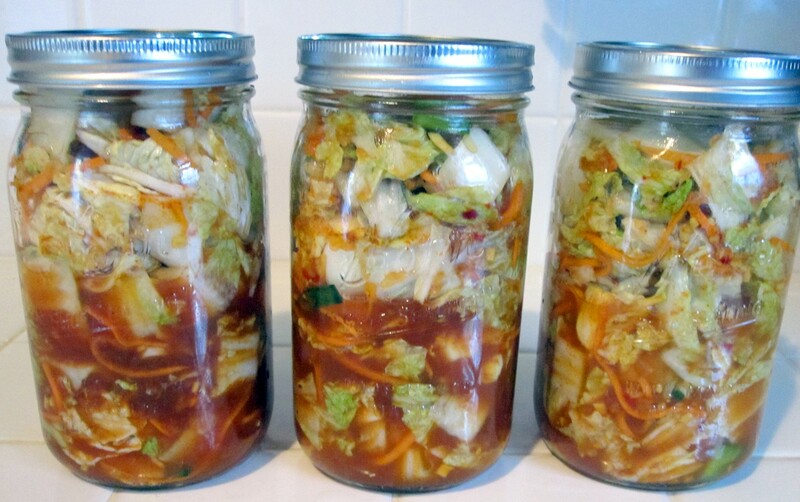 Learn how to make this tangy Korean pickle from fresh Farm vegetables! Its a delicious and healthy probiotic addition to any diet. Each attendee will come away with the basic skills in the fermentation process with which to add their own personal flair AND a jar of fresh, Farm kimchi! Space is limited, so please call (734)433-0261 to reserve your spot. This entry was posted in Uncategorized and tagged Biodynamic Agriculture, homemade, kimchi, pickle, The Brinery. Bookmark the permalink.